The BoBunny Blog: Focus On....Buttons! 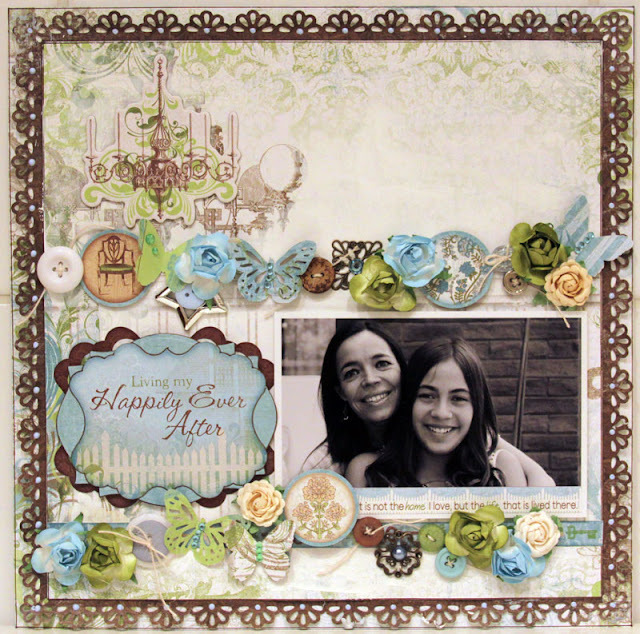 "Living My Happily Ever After"
Aren't these projects beautiful?! And Bo Bunny has GORGEOUS buttons coordinated for each of their amazing paper collections, so you'll always have the right button embellishment to go with a project! TIP: Here is a little tip about using buttons on a project! Take the time to either stitch it on the project/page or use some twine or string in the button holes. It goes a long way to adding a beautiful 'finished' look to your project! Believe me, I've tried both ways and always find I like the look a hundred times better when I take the time to add the twine or thread! fabulous projects!!! both are just adorable!!! Gabrielle, I always love your projects. So much inspiration and attention to details. Thanks for sharing. I love buttons, but often have trouble making the 'fit' on a page - the layout looks great with buttons and flowers together. And I LOVE that tree - almost all my xmas cards this year are trees of varying shapes and sizes! 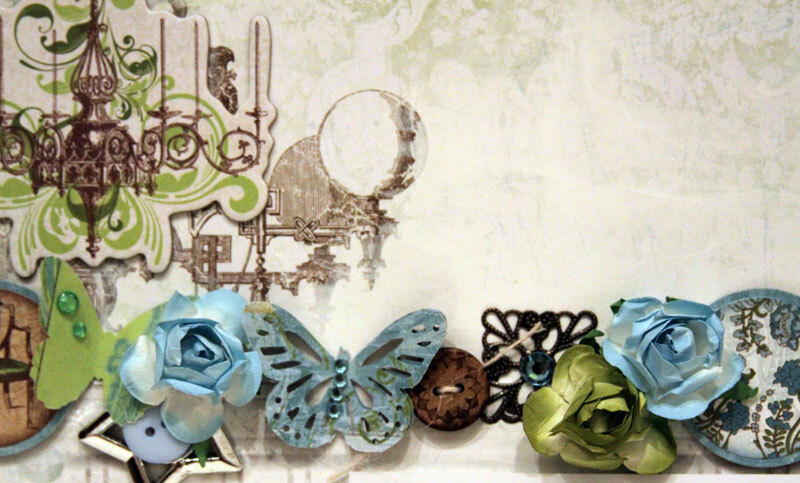 Beautiful card, I love to use buttons as an embellishment on my projects. I will never stop using them. Merry Christmas. Great projects. 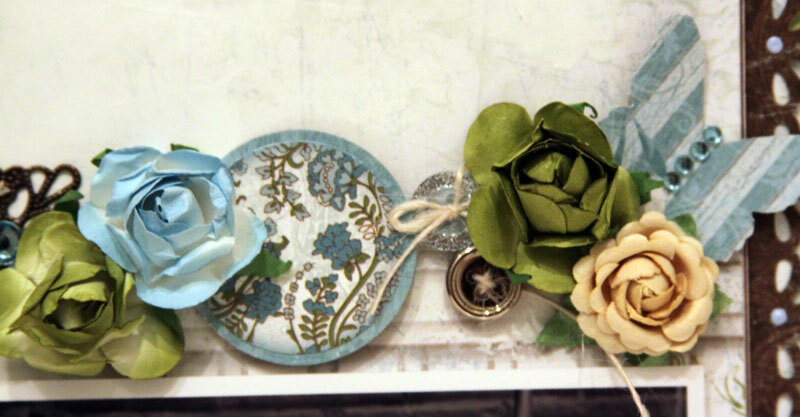 I LOVE buttons & use them a lot on my projects. Oh, I lOVE buttons! And these two projects are adorable! Love that button tree! Great job girls. Bo Bunny Rocks!